Paris Fall Fashion Week 2016 runs Sep 27 – Oct 5 and takes place at multiple venues in central Paris. The Spring (Feb/Mar) and Fall (Sept/Oct) Fashion Week periods are always a busy period in Paris for business and leisure travel. During this time, you can expect preferred options for hotels to be sold out, pre-arranged ground transport options to be limited, and airport general aviation (GA) parking to be in higher demand than normal. To further compound this high-traffic situation, two other large events are happening in Paris at the same time: Prix de L’arc de Triomphe (Oct 1 – 2), and the Paris Motor Show (Oct 1 – 16). Because of all this, we recommend you begin making arrangements as early as possible if you are heading to Paris Fall Fashion Week this year. Le Bourget (LFPB) is the primary best airport for this event. This is an airport of entry (AOE) available 24 hours for arrivals but with daily curfews 2200-0600 local for departures. No curfew exceptions are permitted, other than for air ambulance flights, and you must be airborne by 2215 local or you’ll not be able to depart. LFPB has no airport slot or prior permission required (PPR) mandates. However, there are Eurocontrol airway slots and flight plan requirements to be mindful of. Note that flight plans are valid +/-30 minutes if you don’t have an airway slot. Making schedule changes could result in juggling airway slots and flight plan validity, with potential to cause delays. 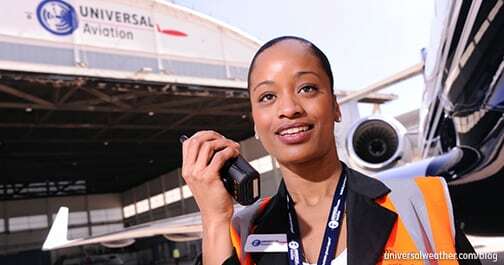 Charles de Gaulle (LFPG) and Orly (LFPO) do not permit GA operations unless you’re connecting passengers to a scheduled commercial flight. The only other nearby alternate for this event is Pontoise (LFPT), an AOE with 0800-2000 local operating hours and a 5541 foot runway. Note that a PPR is required at this location, with minimum of 24 hours notification. LFPT is very close to LFPB and GA handling support can be arranged with prior notice. While LFPB will be busier than normal during Paris Fall Fashion Week we expect parking to be available throughout. You’ll either be able to park close to the fixed base operator (FBO) or you’ll taxi to the FBO to deplane passengers and be towed to remote parking. There are no limitations at LFPB in terms of length of stay. Customs, immigration, and quarantine (CIQ) is cleared at LFPB 24/7 within the FBO. While no prior notification is required for clearance, CIQ officials do want to see a gen dec and passenger manifest for any arrival and departure from outside France. Note that as of November 2015 France has closed its borders, and the same CIQ clearance procedures and documentation now apply to all external flights, even those arriving from within the Schengen region. Passports must be valid for your intended length of stay. 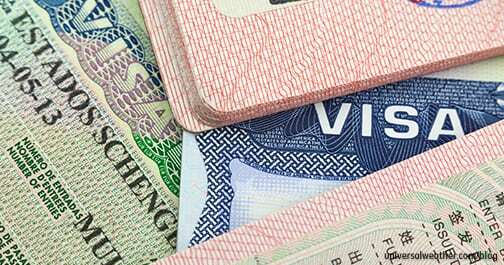 If visas are needed, based on passenger nationality, they must be obtained prior to arrival. Crew listed on the gen dec do not require visas, irrespective of nationality, but there may be issues to consider if crew are arriving aboard a GA aircraft but leaving on a commercial flight. 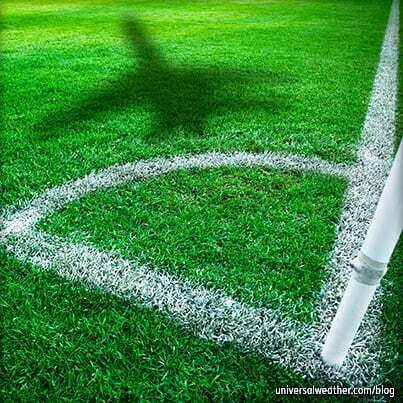 In these cases we recommend that crew obtain any needed visas in advance. Overflight permits are not required for private non-revenue or charter (non-scheduled commercial) flights, but landing permits are applicable for charter movements. In order to make a landing permit application you’ll first need to be approved as a Third Country Operator (TCO). Once your TCO has been approved charter permits can usually be obtained within 24 hours, if the request is made on a weekday. A TCO is needed for all non-EU registered operators performing commercial transport into the EU, and the process of obtaining one can take several weeks. Be mindful that in order to qualify for a TCO the operator must be in compliance with all EU rules and mandates. Once you’ve obtained a TCO it’s valid for all 32 EU member states. LFPB offers many fuel provider options, and fuel credit is normally not an issue. Many major aviation and fuel cards are accepted on site, so carrying a fuel release is not always required. Note that cash payments for fuel uplifts are not accepted at this location. It’s best to make fuel uplift requests at least several hours in advance and to specify required volume. Be mindful that in some cases fuel trucks may arrive 5-30 minutes late due to security check procedures. And, if the truck has to leave and reload in order to complete you uplift this process can add an additional 20-30 minutes. In-flight catering possibilities are extensive at LFPB and in the Paris area, but it’s important to provide at least 24-48 hours lead time for any special catering requests. Upon international arrival, any remaining open catering is usually trashed as international waste, but there may be options to store certain catering items with your ground handler. If you are looking for a caterer, Air Culinaire Worldwide has a very nice kitchen here, and it’s Halal-Certified. Airport security is very good at LFPB, and GA areas are guarded 24 hours. 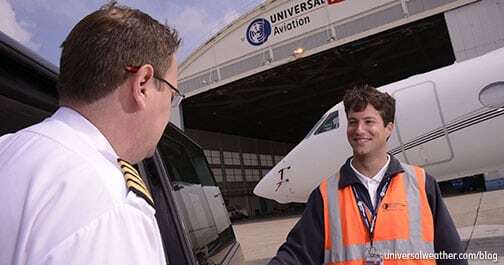 Operators can arrange for dedicated aircraft guard services, but these guards are unarmed. Despite recent terrorist attacks, France is considered a low threat level destination, so security briefs are not generally suggested. 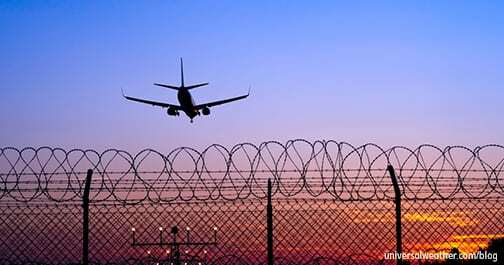 In terms of off airport security, crew and passengers should be mindful of their surroundings and aware of petty crime risks. It’s normally not an issue to bring personal pets into France, as long as the animal has up-to-date health records and vaccinations. No advance notification is necessary, and no mandatory quarantine is imposed. If you’re traveling with guns/weapons these must always remain onboard your aircraft, or you must provide the appropriate paperwork for entry into the country. Although preferred hotels in central Paris will sell out during Paris Fashion Week, options can always be found for crew accommodations. In some cases your handler will have access to certain preferred hotel room that may not be advertised, due to good relations they have with particular properties. In other cases your handler may be able to source adequate accommodations outside the central Paris area. Due to higher than normal demand during this period expect to pay a minimum of 300-400 USD/night, and up to 500-600 USD/night, for 4-star crew accommodations. Drive time from LFPB into central Paris can run 20 minutes to an hour depending on traffic. Note that local rush hour periods are 0730-1000 and 1700-1900 local. Pre-arranged transport (car with driver), taxis, Uber and public transport are all available options. Note that due to high demand, pre-paid transport options will be more limited during this period. Rental vehicles are recommended only for those familiar with the area as navigating narrow, busy and twisty Parisian streets can be challenging. We do not anticipate access, parking, ground service or other “no go” challenges for GA operators planning to attend Paris Fall Fashion Week. Even if you fly in on short notice or last minute, your 3rd-party provider and local handler will be able to make all necessary arrangements. However, preferred options for hotels and pre-arranged ground transport may be more of a challenge. Make arrangements as soon as schedule is known to give yourself the most options. 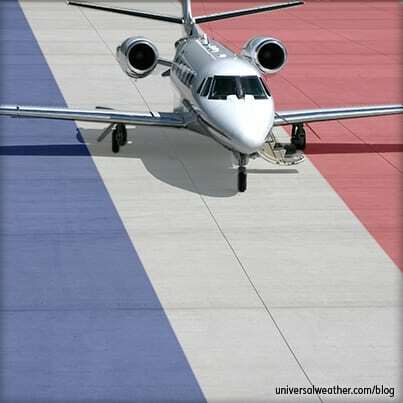 If you have any questions about this article or would like assistance planning your next trip to France, contact at sandrinejackson@universalaviation.aero.